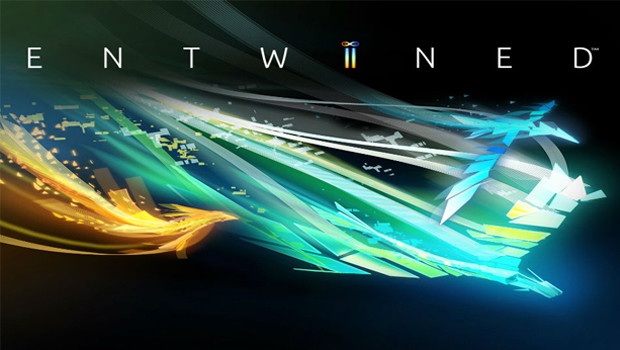 Entwined was definitely one of the more interesting and unexpected title announced during the Sony E3 2014 Press Conference, a game that fits right in the many “artsy” smaller titles that the company has been publishing in recent years like Unfinished Swan, Journey and others. Entwined’s premise fits incredibly well with the overall theme that ties all these titles together but its execution leaves something to be desired. Main characters of the game are a bird and a fish, which are controlled by the Dual Shock 4 sticks, that have to go through nine long tunnels gathering some special orbs and avoiding enemies to become one indivisible being. The colorful graphical style employed by the game is actually tied to the gameplay experience in a nice way, as the two characters can only absorb the orbs of their corresponding color, with the exception of the green blocks which require both characters to collide with them at the same time. The gameplay premise is quite simple to grasp so you will be absorbing orbs and avoid obstacles masterfully in a very short time. Unfortunately the design issues of the game start emerging as soon as reach the final phase of each stage, issues that ultimately damage the whole experience. In order to complete each stage, the player has to obtain a certain number of orbs and build up a meter by going through colored barriers. Once enough orbs have been collected and the meter is at the maximum, both characters have to be fused together: one mistake, and the whole process has to be done from the very beginning. This leads to a lot of frustration, as it can be difficult to complete the fusion attempt on the first try. These design choices ultimately damage the whole poetic aspect of the game. 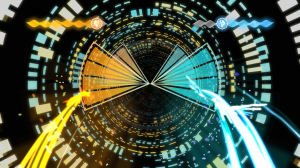 Unlike Journey and other titles, where the gameplay experience actually enhances the underlying message of the game, in Entwined the gameplay experience seems to work against it, as you will find yourself thinking about the game only as a frustrating gaming experience and not as a magical journey of two separate beings trying to become one against all odds. 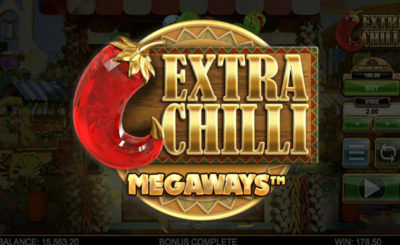 The frustration is made even worse by the very short length of the game. The nine chapter of Entwined will take around 90 minutes to complete, which isn’t too bad, considering the price, but it’s definitely not enough, as most of the game’s time is going to be filled with frustration. This short play time had to be really memorable but, unfortunately, it isn’t. 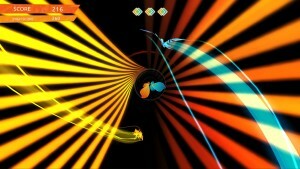 As a first attempt from an inexperienced team, Entwined isn’t a bad game by any means. 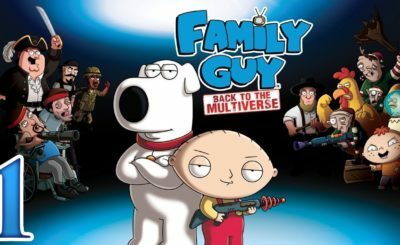 Unfortunately it doesn’t manage to become a remarkable title due to its frustrating gameplay experience, which makes gamers forget too quickly about the story and themes the game is trying to convey. While being a missed opportunity, Entwined is definitely a good stepping stone for Pixelopus to create a better game in the future. The team has shown good potential so I will definitely keep an eye on what they will do in the future.